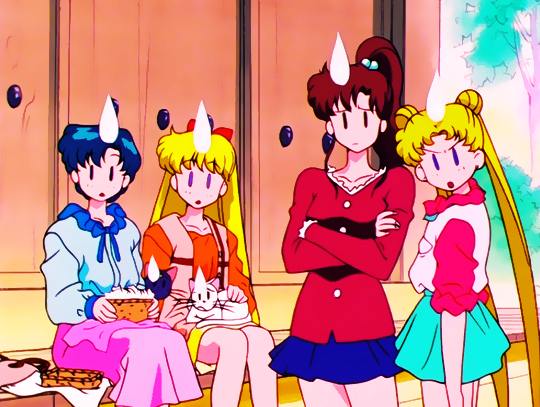 ← Did the Sailor Moon Anime Make Haruka More Masculine? Minako’s last name surprises me. Not that it exists, but that it’s most common in Hokkaido: as it’s the name of a former town (now merged with others in the city of Unzen) in Nagasaki prefecture, I expected it to be most common there. Here I figured that “Aino” would have been common in Aichi prefecture or something, due to some sort of common base. I was really surprised to see that it’s most common in Hokkaido and also pops up in Saga prefecture. Considering how few people have the name, though, it’s probably safe to say that they’re related. Interesting to know about the town in Nagasaki though! There’s also an Aino station in Shizuoka prefecture, and the color for the train line is orange. While reading some old Japanese fan sites, I hear that when it opened in 2001, Sailor Moon fans used to go there and take pictures. 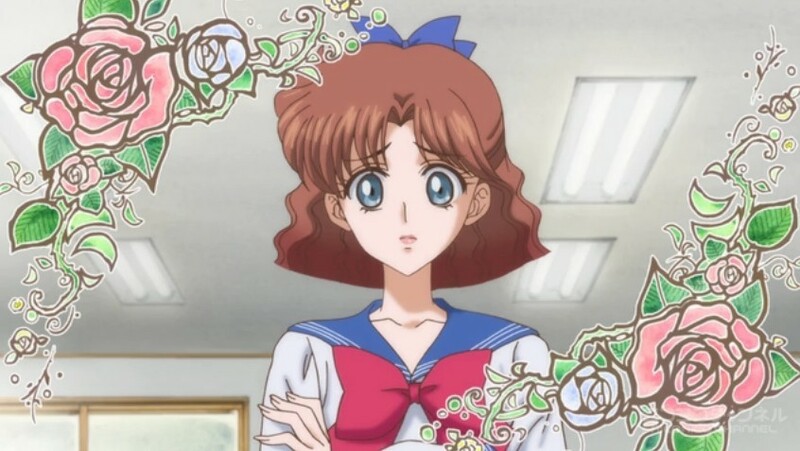 In the italian dub, they actually called her “Bunny” which is a bit weird since “Serena” is actually a pretty common italian name originated in ancient Rome ( https://en.wikipedia.org/wiki/Serena_(name) ). I guess the italian dub was inspired by the french dub which was the first european dub they made (if i’m not mistaken) where they called her “Bunny”, In Italy, it was common to replace japanese names with american-sounding names and/or uncommon italian names, so “Bunny” definitely fit in. So we had two english-sounding names (Bunny and Amy) two uncommon italian sounding names and only one common italian name (Marta). For the outer senshi, they used an unlikely american sounding name (Heles) and three uncommon italian names (Milena, Ottavia, Sidia). Princess Serenity retained her name while Queen Serenity was called “Selene” which is the name of the goddess of the moon (clearly the inspiration behind the japanese name as well). Now that you make me think about it, Rei’s italian name is Rea… which strikes a resemblance with Rea Silvia, legendary mother of Romolo and Remo, the founders of Ancient Rome. She actually claimed that Mars was the father of her children! She was either seduced by him and/or was raped by him, depending on the version. I was pretty surprised that 天王 (Tenoh) is a last name which exists in real world 🙂 Actually, 天王 is a reference of 天王星 (Uranus in Japanese) and 天王星 should be read as ‘Ten’nousei’, but Haruka’s last name is Ten’oh, not Ten’noh. I think that it is intended to avoid direct reference of Japanese Emperor (Ten’no, 天皇), who is hard to be referred easily in Japanese society, but it is just my thought. I personally think it’s just slurring as you have it in other words where a mora starts with a vowel. Say 反応, it should be han’ou, but it turned han’nou. 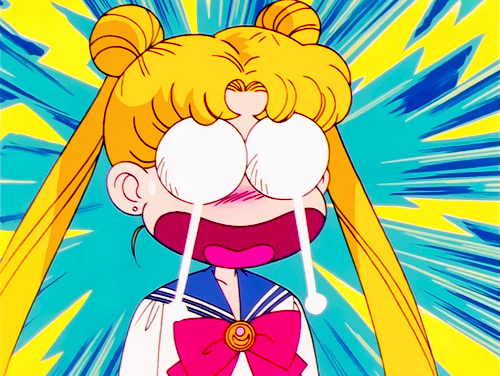 I used to work in a hospital, and I was secretly delighted when one of our new patients had the surname Tsukino. Until then I had thought it was a made-up name. Btw. according to this page, you have most Ainos in constantly undervalued Saga. O.k., we’re still talking 20 persons, so you may have 10 persons or so there. Their would be a Japanese person named Usagi if your wife had let you get away with it.